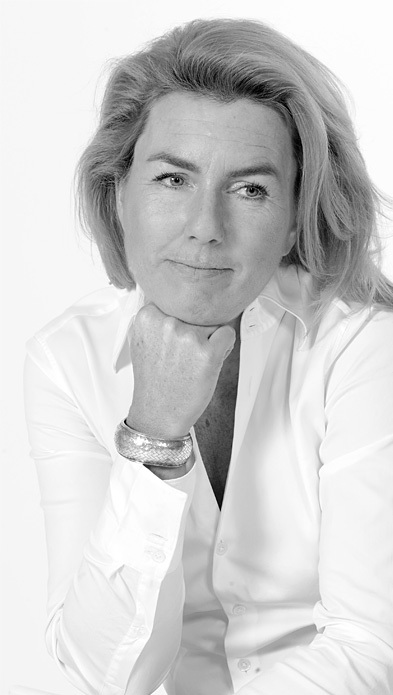 Barbara Gabbert who co-founded her company in autumn 2006, has always had an lively interest in fashion. With a real understanding of the lifestyle and needs of her sophisticated clientele holly couture only works with the most demanding cashmere and wool manufacturers like Loro Piana. Holly Couture is perfect for a woman, who appreciates the subtle difference between a garment that is simply in fashion and a garment that is never out of it. Our collection is made for a sophisticated woman in search of clothes that represent her, that embody her passion for exclusiveness and feed her capacity to appreciate those exquisite details that really make a difference. The high standard of workmanship, the pursuit of the most exceptional fibers, the love of tradition, beauty and nature are the base of our exclusive luxury wear for women, that are purchasable in hand selected stores and since December 2015 in our flagship store in Hamburg, Germany.